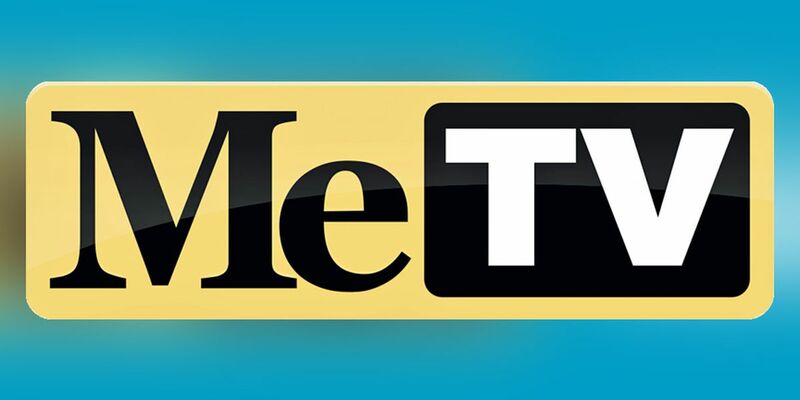 MeTV (Memorable Entertainment TV) has a wide variety of classic television shows. 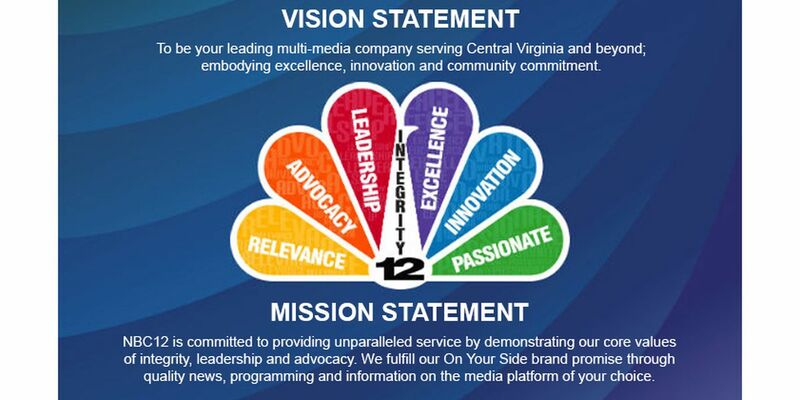 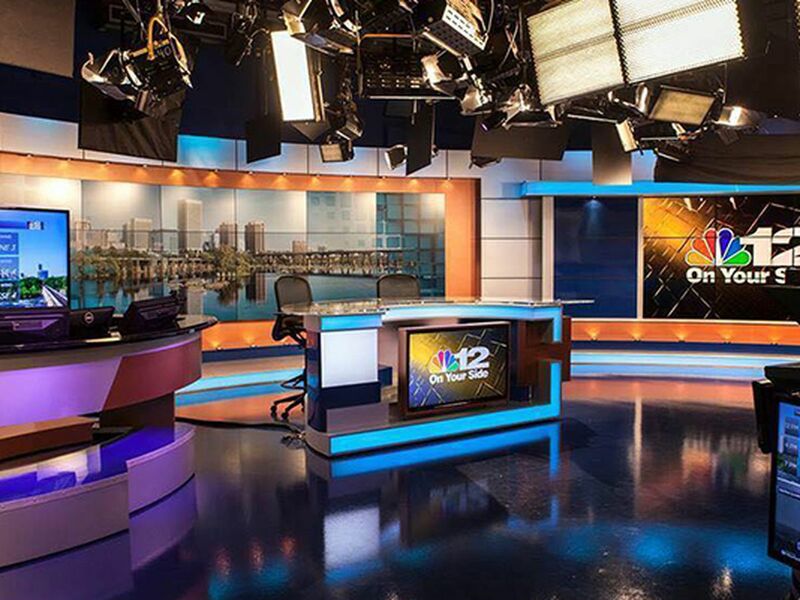 In the Richmond market, you can catch MeTV on Channel 12.2 and numerous cable networks. 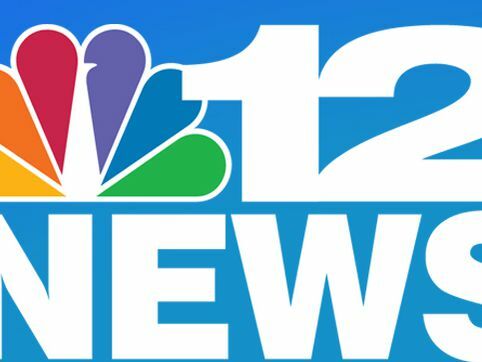 CLICK HERE to check out a full line-up of shows and an updated schedule and HERE for channels in your area.